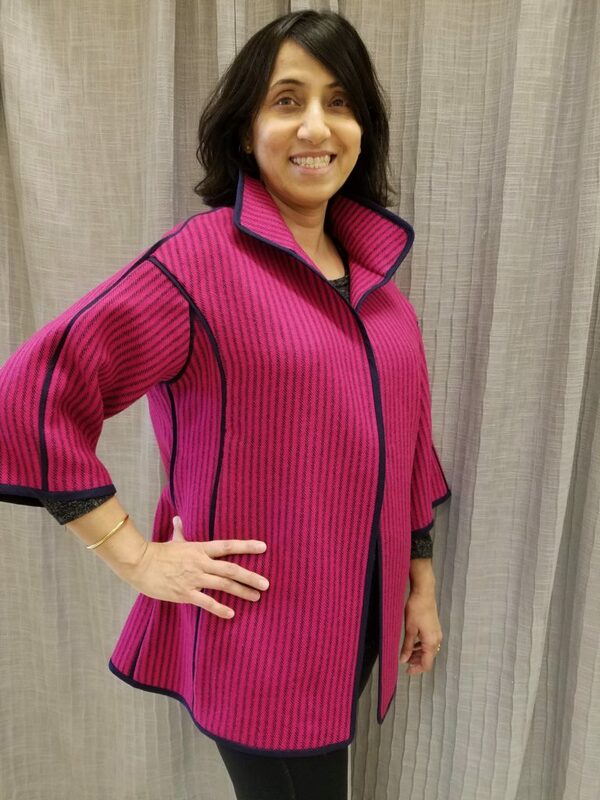 Our Rosita Jacket sewing pattern is a winner in this year’s “Best Sewing Patterns of 2018” PatternReview.com contest. 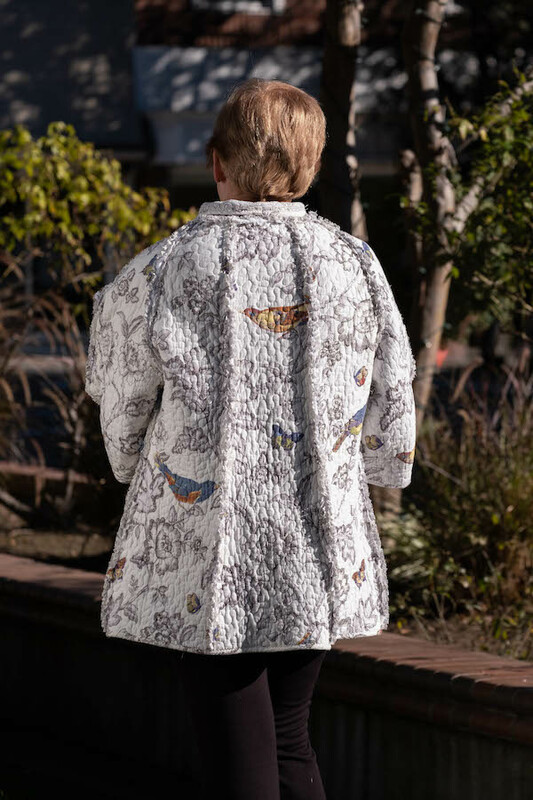 Rosita jackets are being made all over the world and in beautiful, creative fabrics. Do you know where our designer, Christine Groom’s, inspiration for the Rosita Jacket came from? 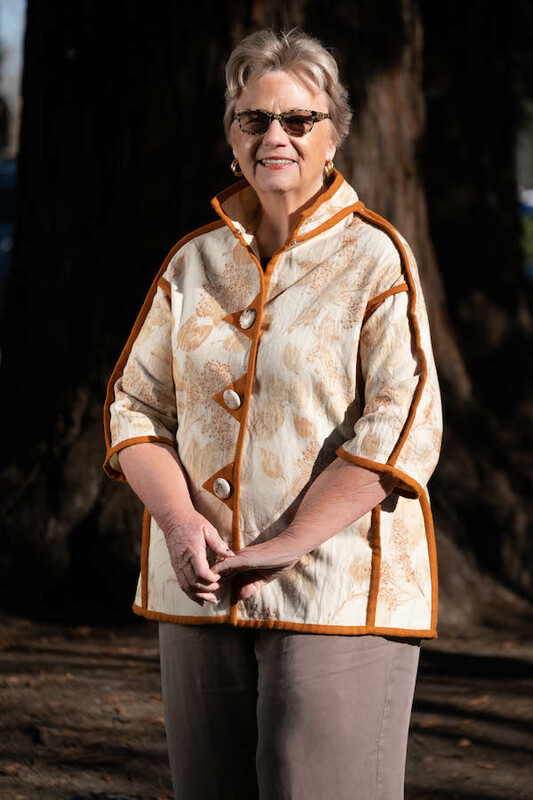 Her inspiration came from two things; a piece of kantha cloth she had been holding onto for just the right pattern, and, Rosita, a wonderful woman who owned a shop in Anchorage. 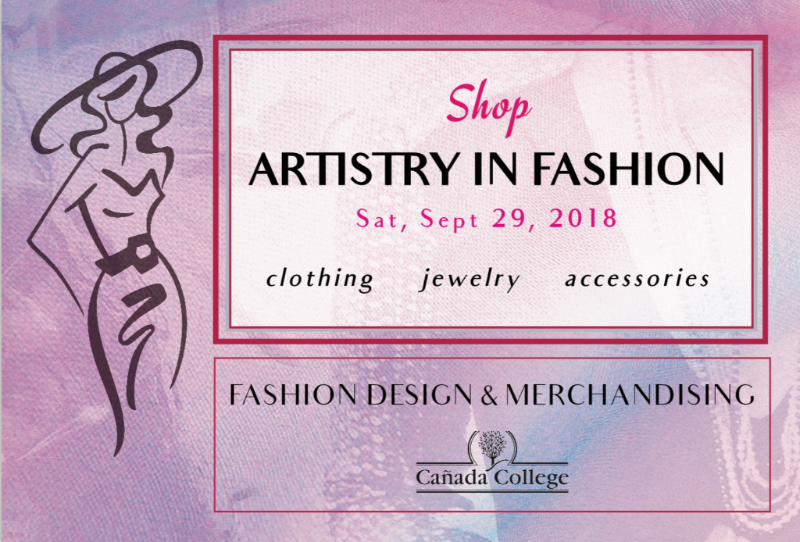 Rosita’s boutique is always full of exciting garments from independent designers. Visiting the boutique is eye candy for Christine, sending her home each year with a sketchbook full of new pattern ideas. 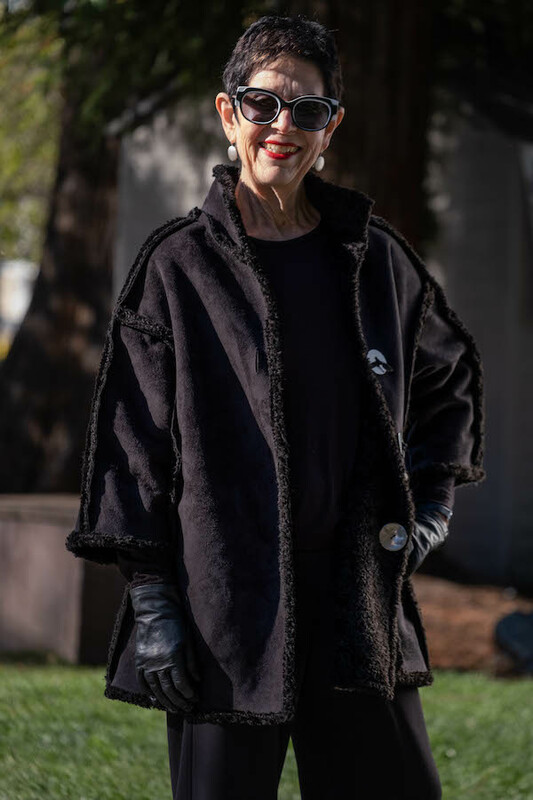 It was an easy choice to design this jacket as our first pattern, and so we honor Rosita, who is no longer with us, by giving the Rosita Jacket her name. We positively enjoy seeing everyone’s creations! 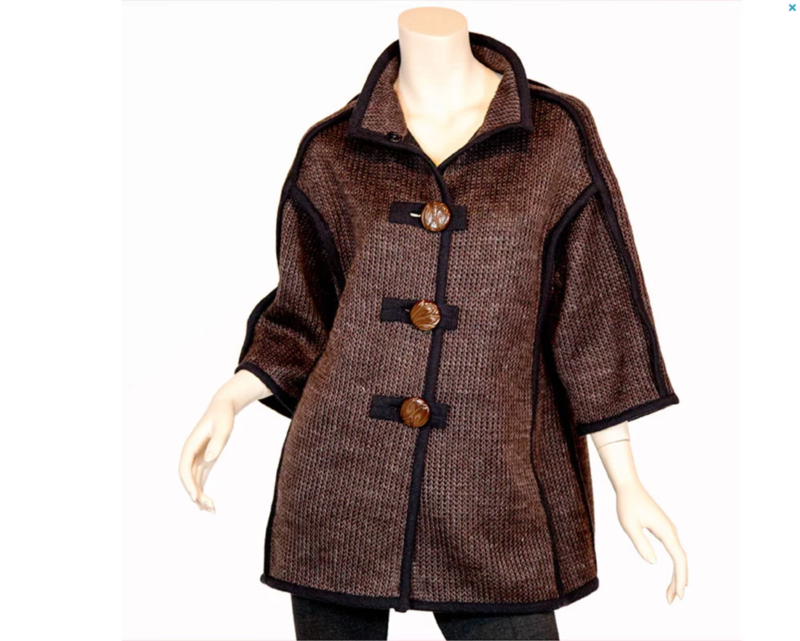 Through creative design, this jacket is reversible and can be made with woven or knit fabrics. 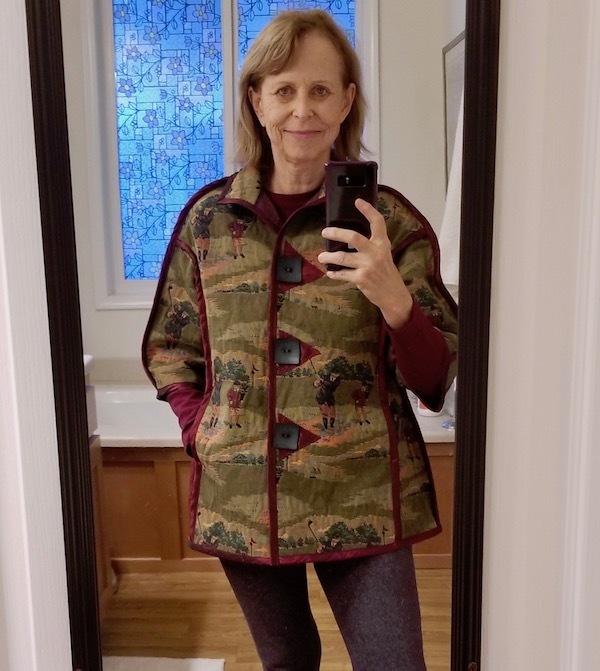 We’ve seen her made as a silk blouse, from reversible knits, jacquards and home dec, from quilts and shearlings, and from kantha cloth, of course. 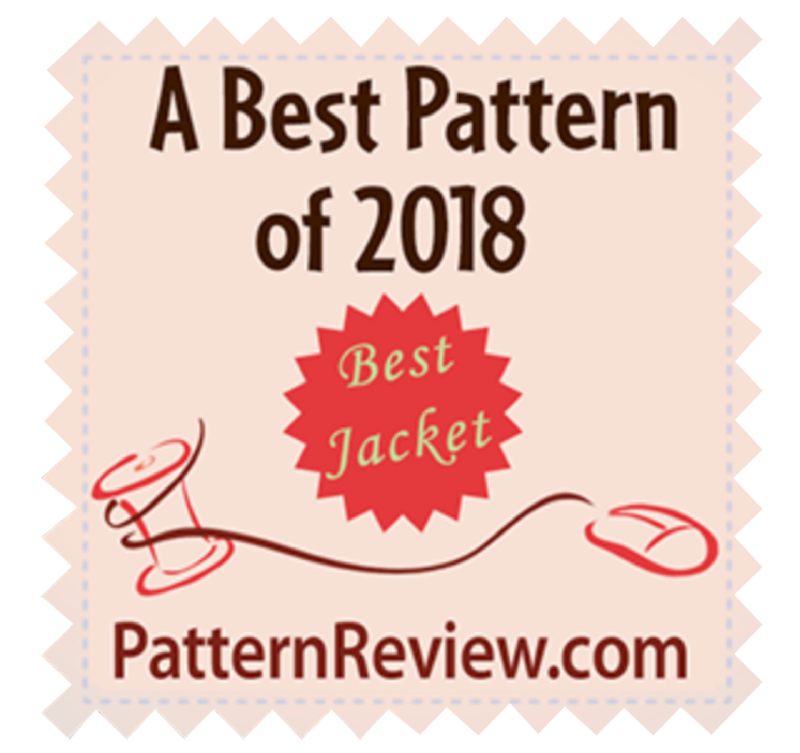 We want to thank everyone who voted for the Rosita Jacket as one of the best sewing patterns of 2018 and especially those who wrote reviews on PatternReview.com. 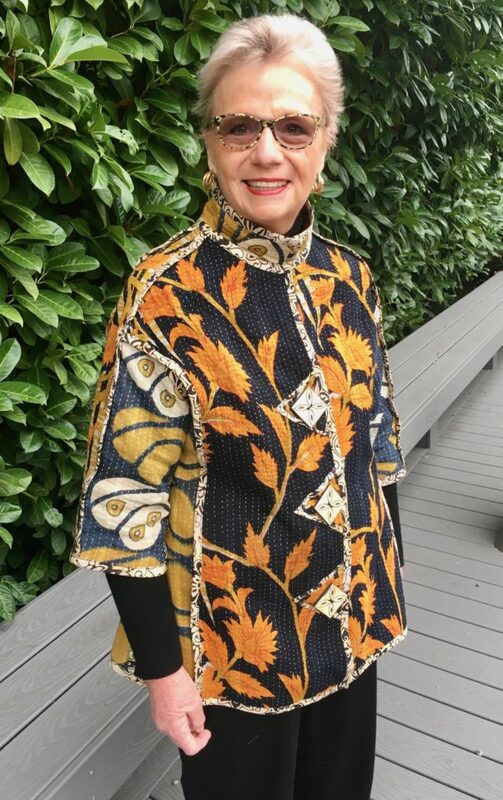 Your comments and feedback mean so much and are instrumental in making our pattern design company better. We read every one and, as a result, implement change with your invaluable input. Be sure to check out our blog on how to write a review! We hope you find all our patterns are the best sewing patterns, like a collection of good friends. Some are flirty and some are serious, some are loose and easy-going, while others are sleek and slim. Most importantly they are all so stylish!! 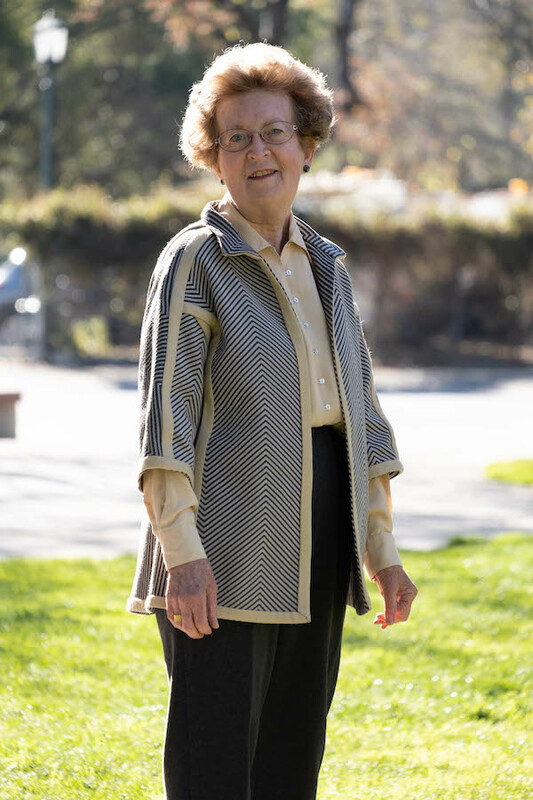 You can purchase the Rosita Jacket Pattern in our Etsy shop here. There are a lot of exciting things in store for ZigZag Desgins in 2019. Three new patterns are being released this year! 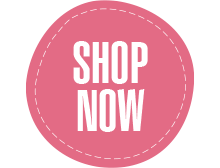 Make sure you follow our blog and subscribe to our newsletter to be notified of tips and tricks, new patterns and special offers, so you don’t miss a thing. 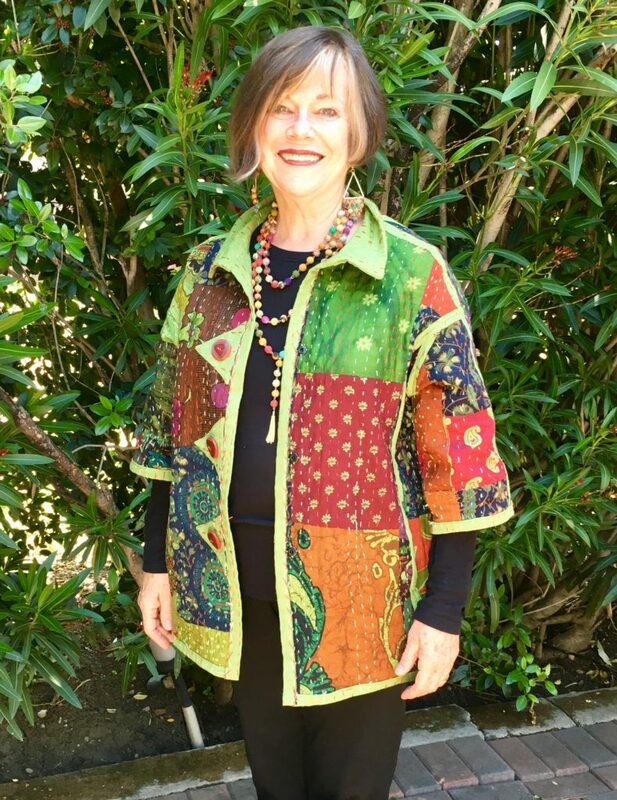 ZigZag Designs strives to create patterns for young at heart, middle-aged women, with a goal of providing designs having unique style, an easy fit and provide for a creative use of fabrics.